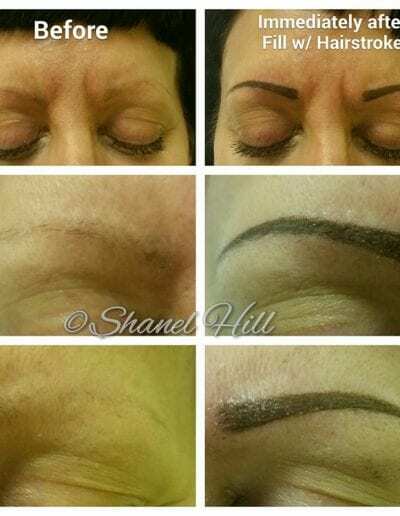 Experienced Permanent Makeup Technicians at our St.Clair Shores MI Location! 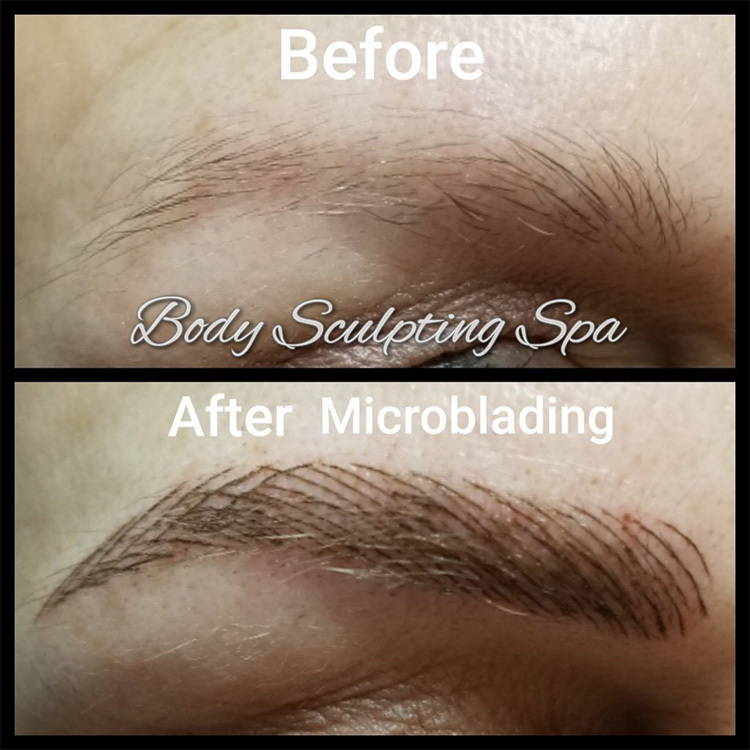 Body Sculpting Spa is a licensed Body Art Facility with the State of Michigan. 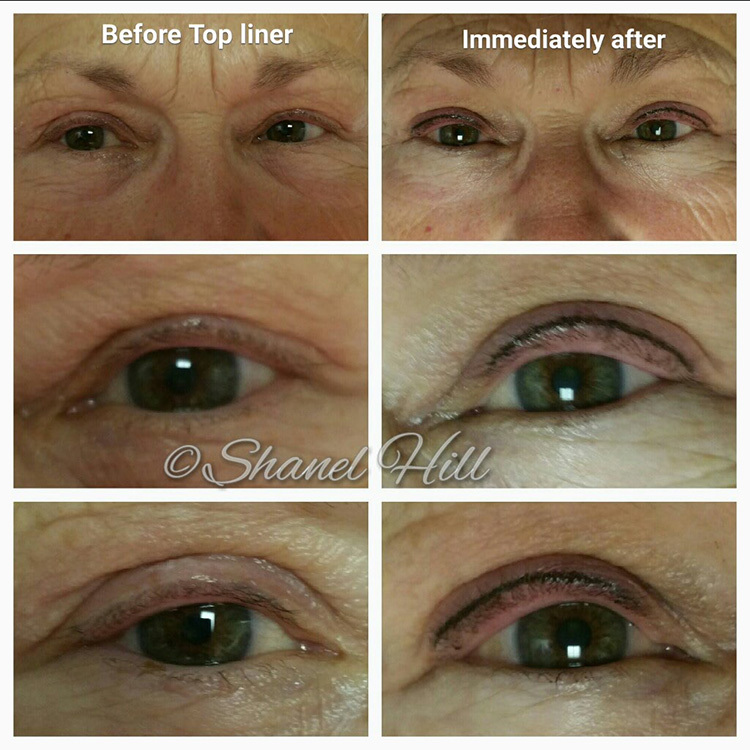 Our permanent makeup services are the ideal choice for natural beauty by women throughout Michigan and beyond! 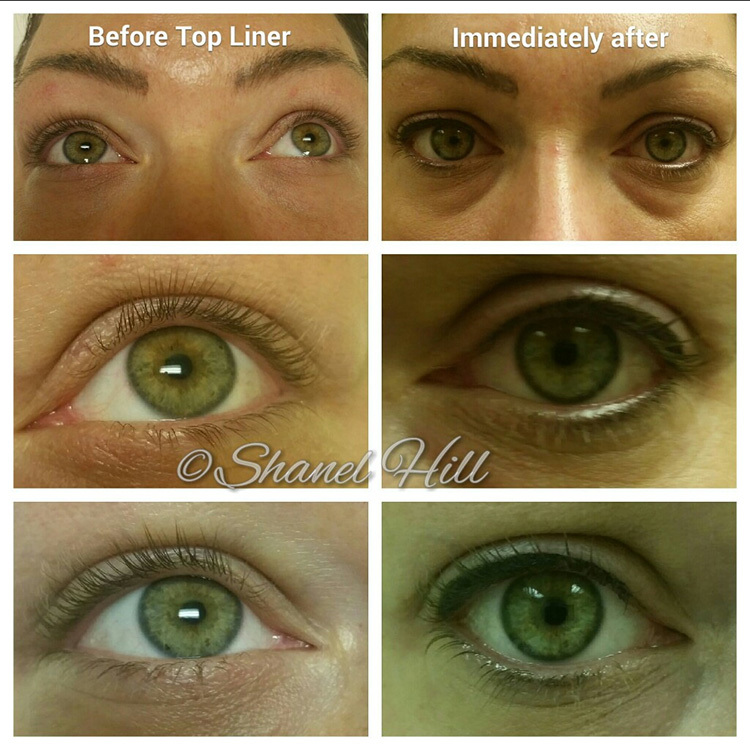 Permanent make up can be a huge time saving solution for individuals on the go. 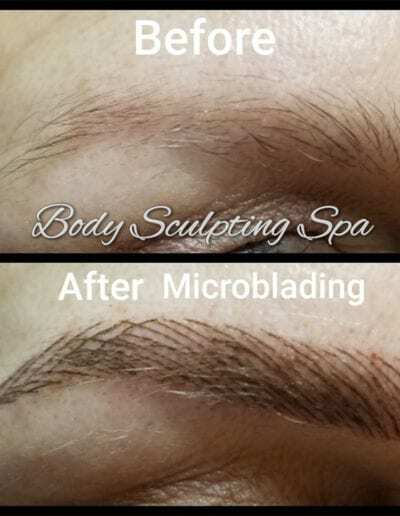 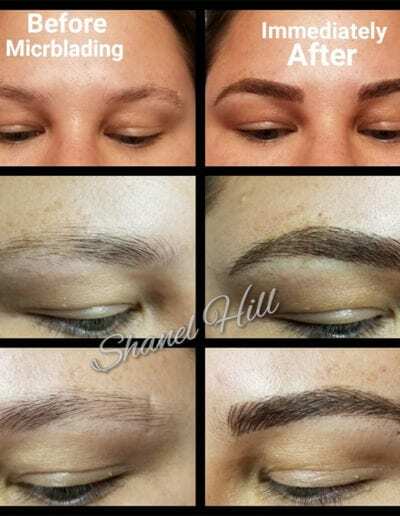 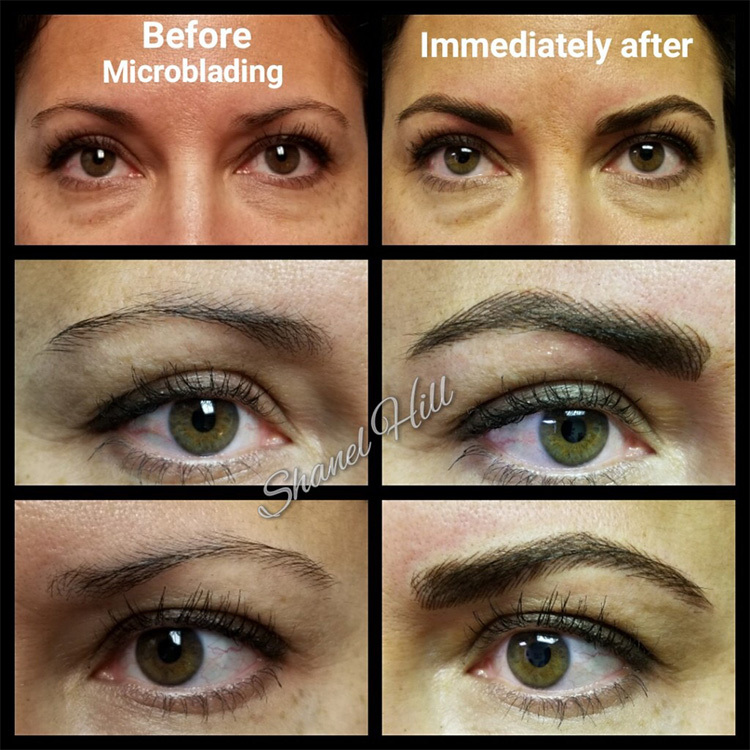 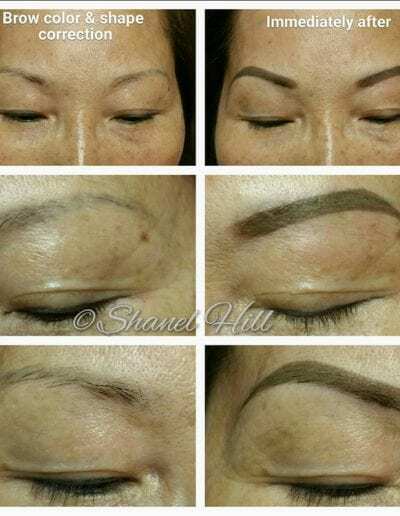 Our office uses the latest and safest micropigmentation and microblading techniques. 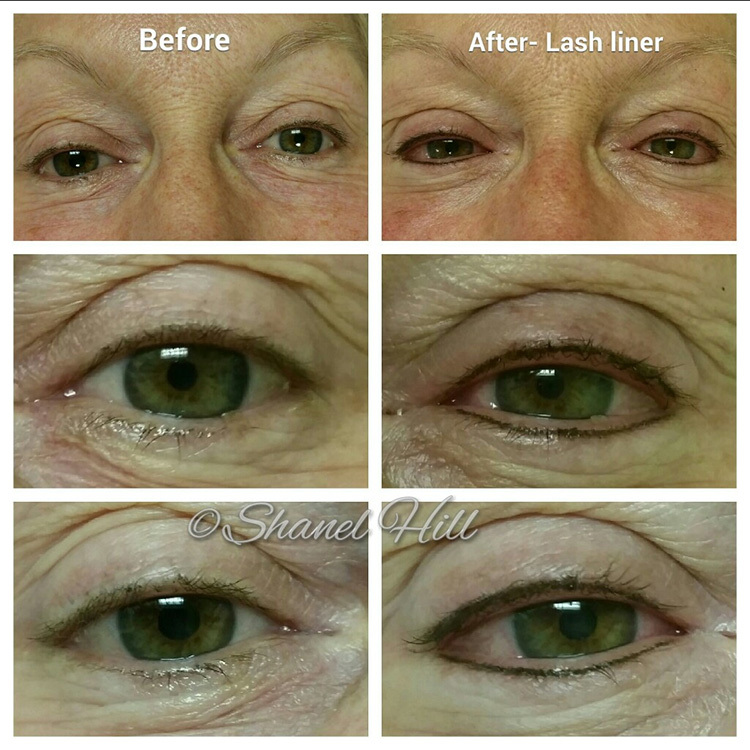 We are able to provide an incredibly natural looking permanent makeup solution that you will love! 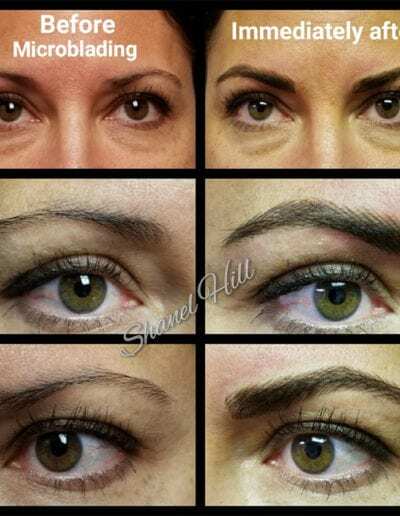 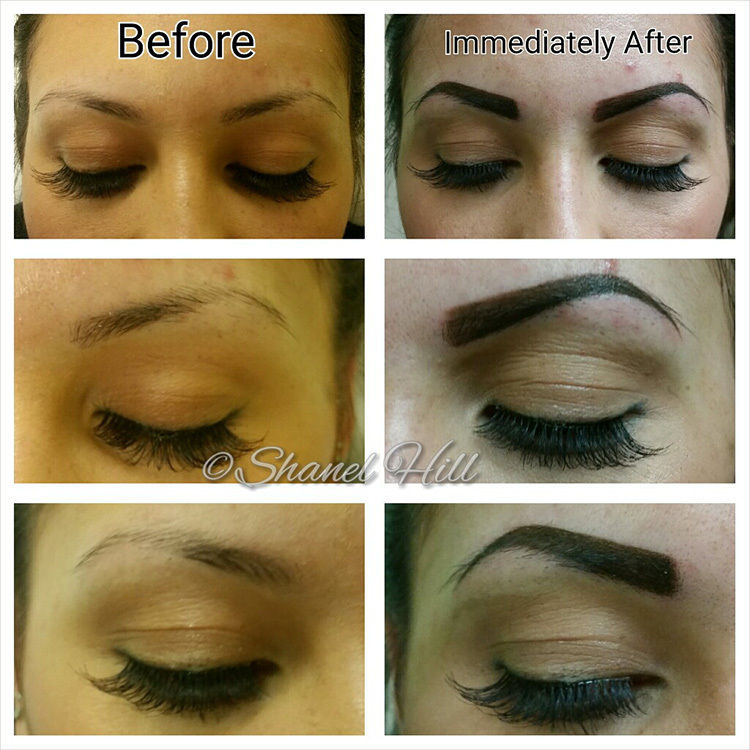 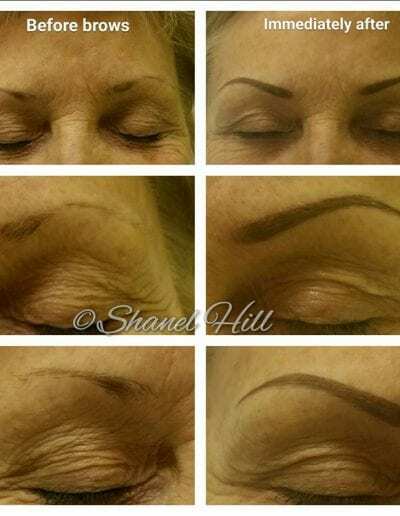 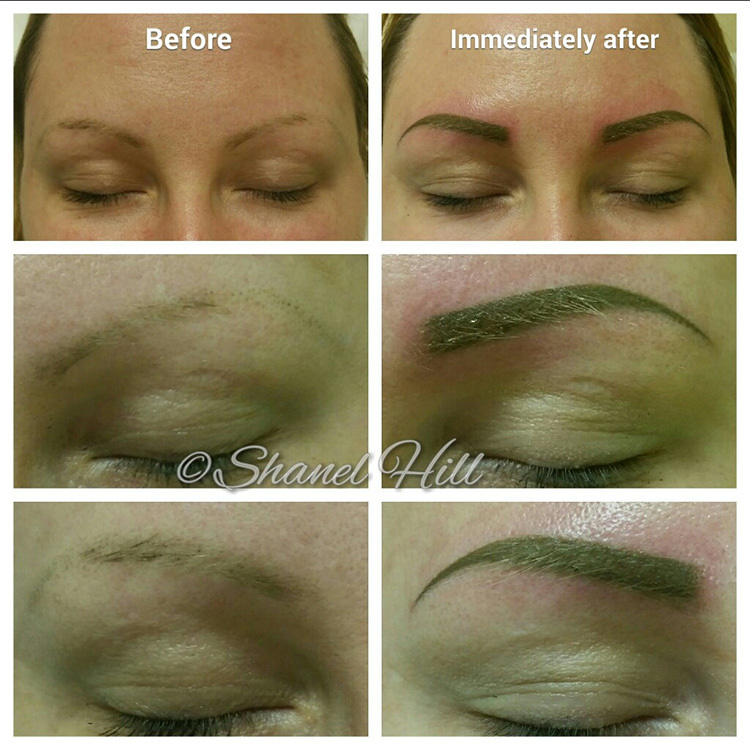 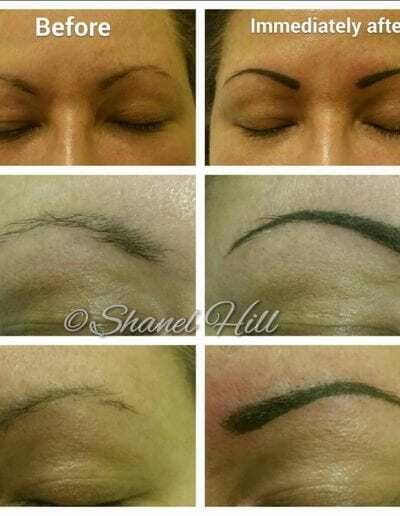 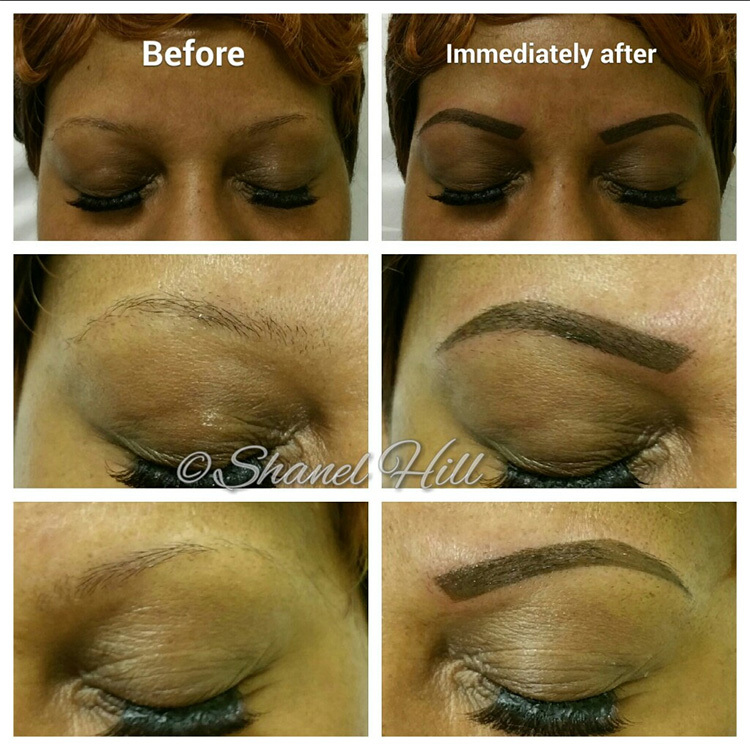 Shanel Hill is Michigan’s leading permanent makeup artist, located in St.Clair Shores. 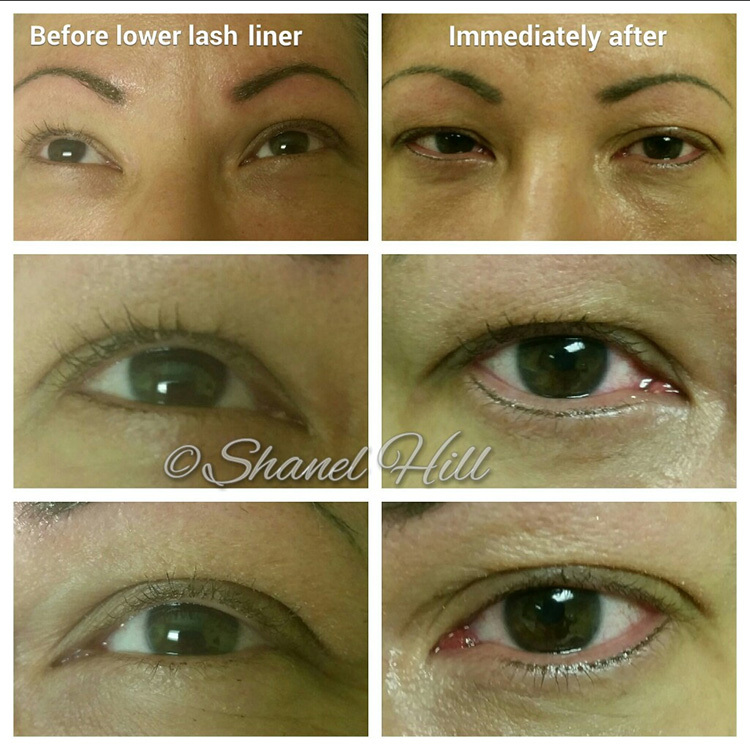 She specializes in designer permanent eyebrows, custom eyeliner, permanent makeup corrections, lip color and more! 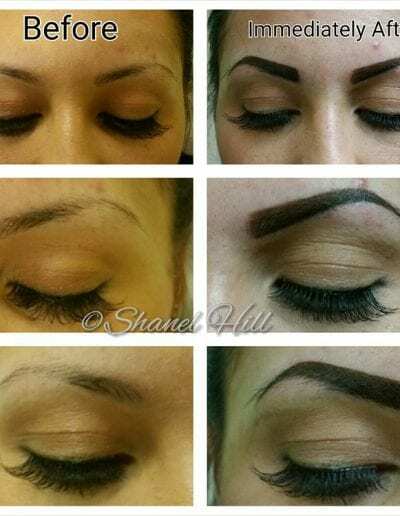 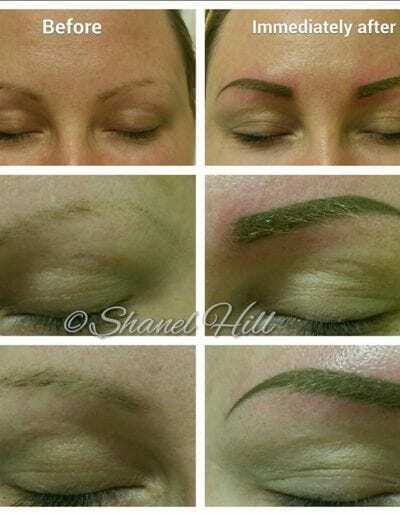 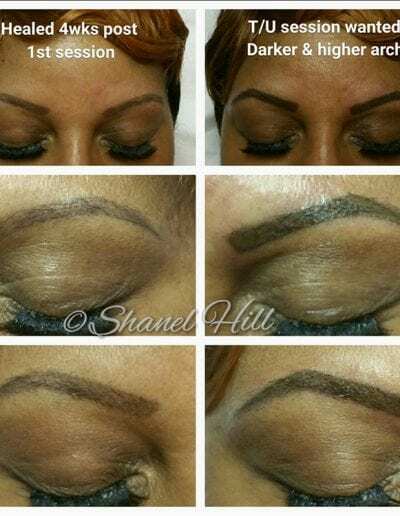 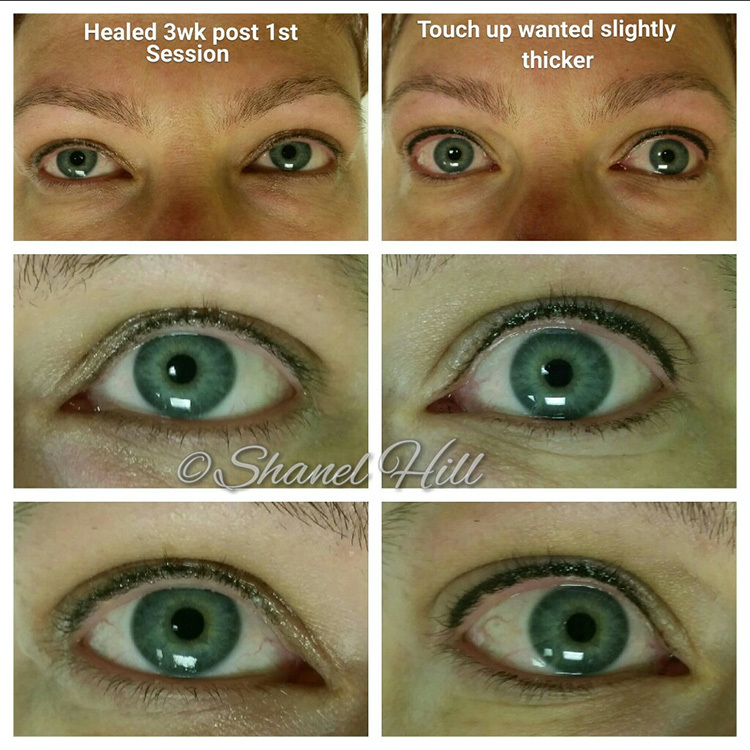 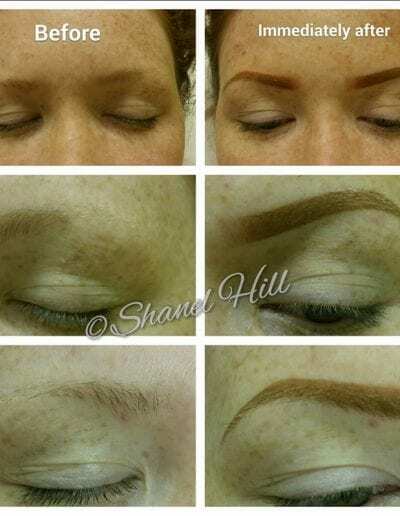 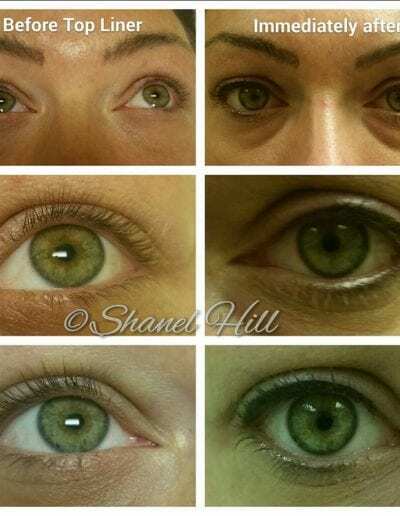 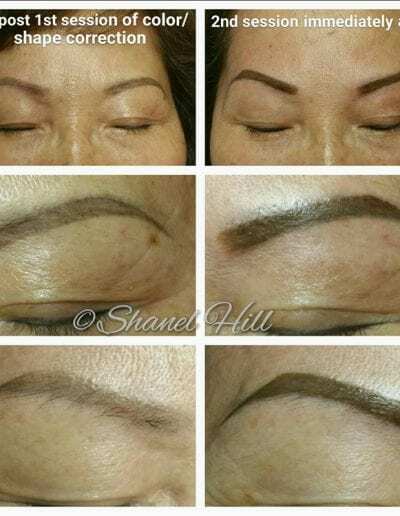 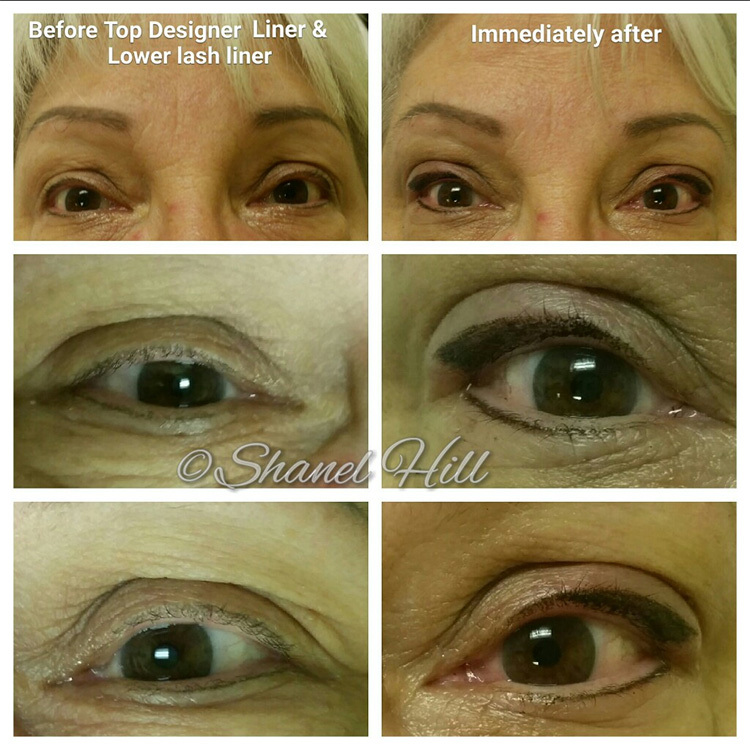 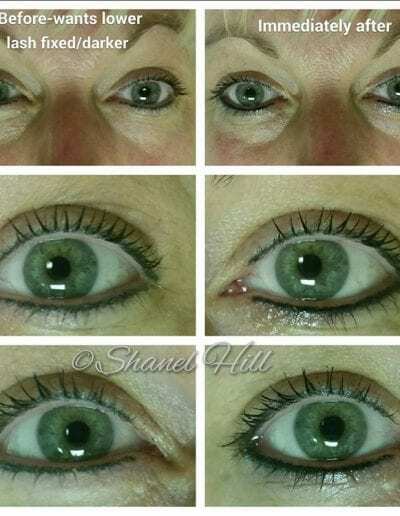 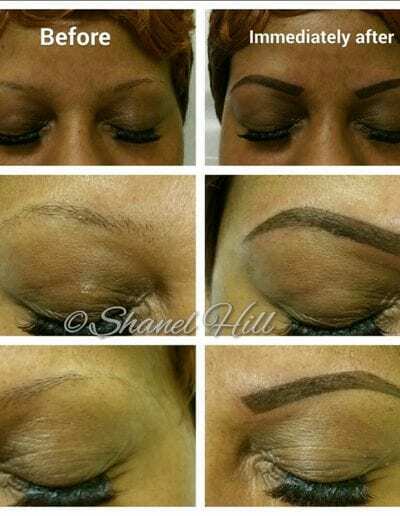 Shanel attends regular permanent cosmetics conferences, seminars, and classes to stay on the leading-edge of technology, technique and style! 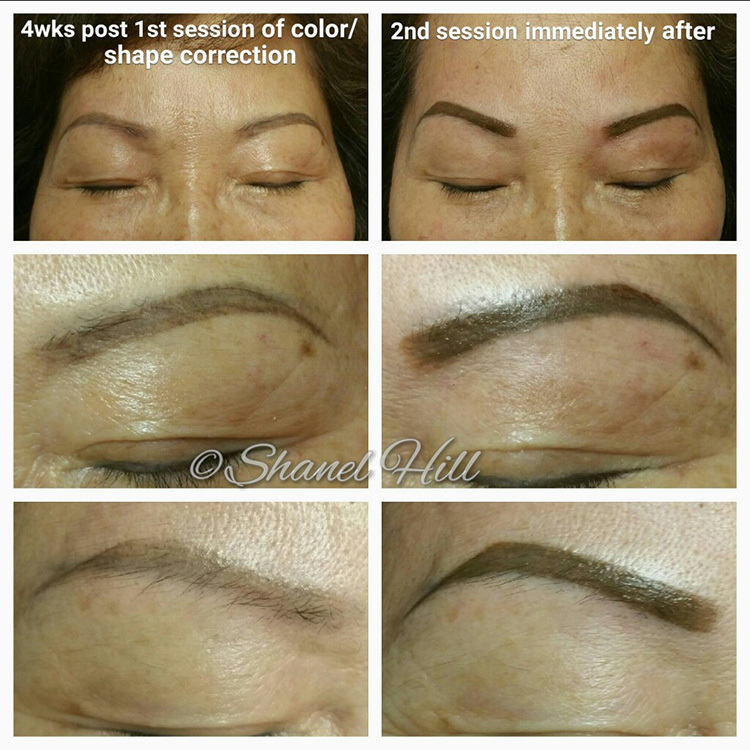 It is the micro-implantation of coloring pigments into the skin for aesthetic purposes; to enhance, contour and outline facial features. 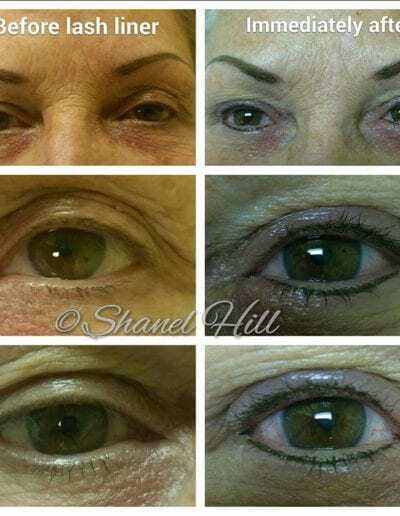 It is also a valuable procedure for camouflaging scars, burns, skin pigmentation variances caused by vitiligo, correcting some facial irregularities, or to further enhance facial rejuvenation and post-operative treatments. 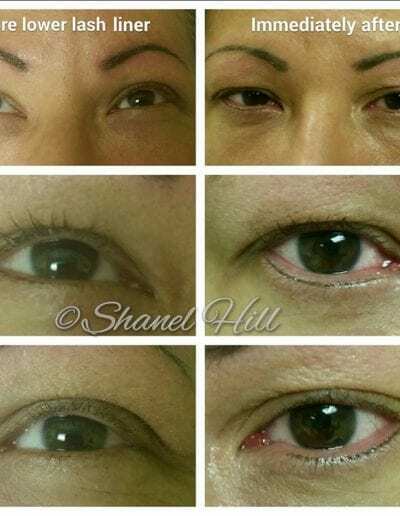 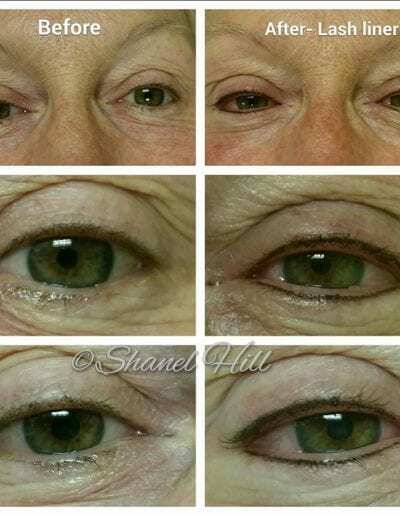 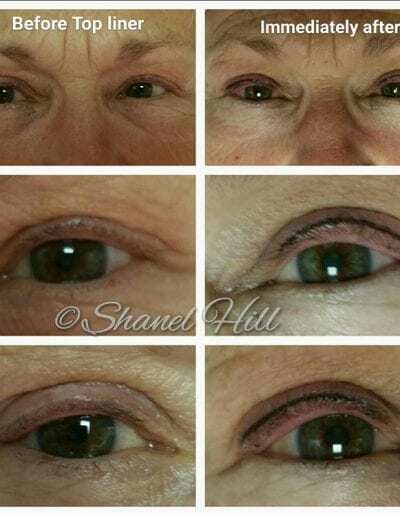 Is Permanent Makeup Similar to a Tattoo? 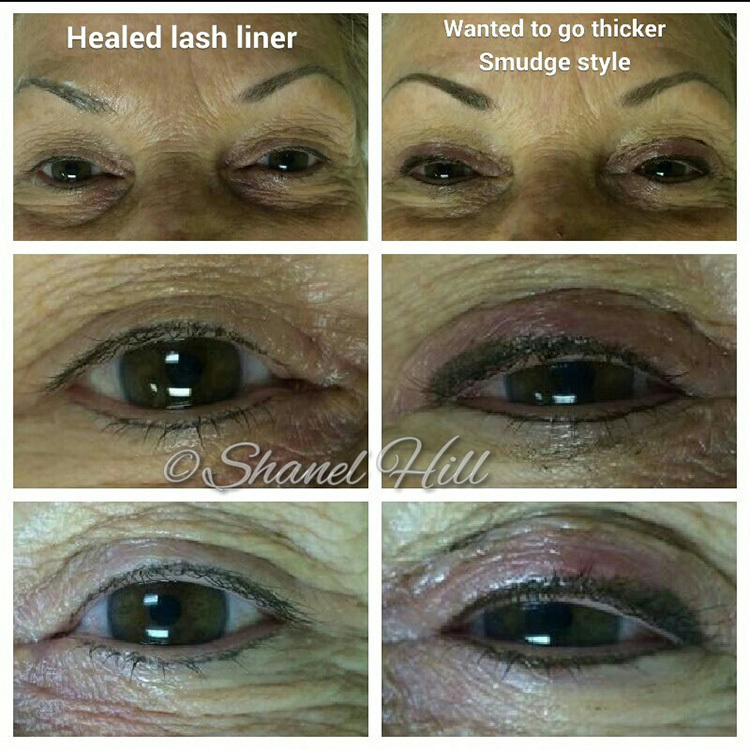 It has some of the same qualities, yet it is very different. 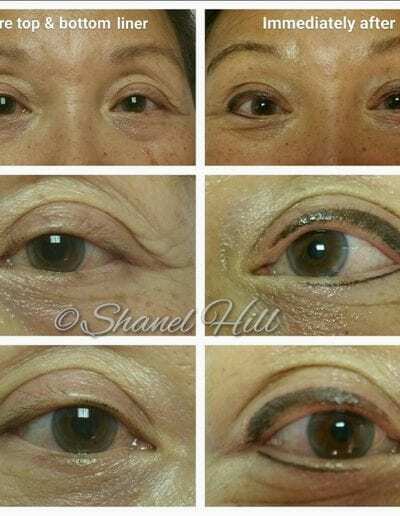 Only specialists in micro-pigmentation can perform this procedure on the face; tattoo artists cannot. 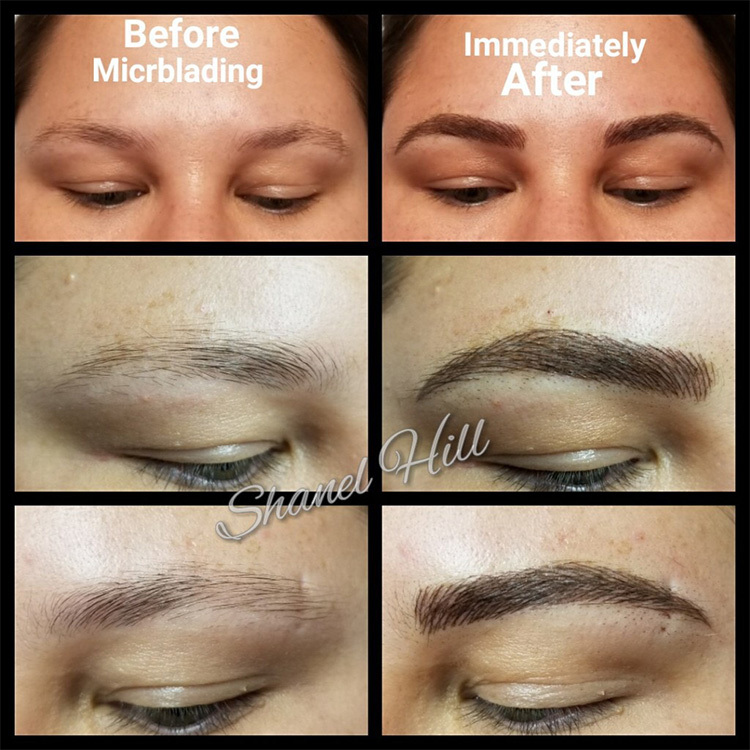 Permanent-Line uses only the techniques, tools and pigments that are specifically designed for micro-pigmentation procedures making it safe, sterile, and comfortable. 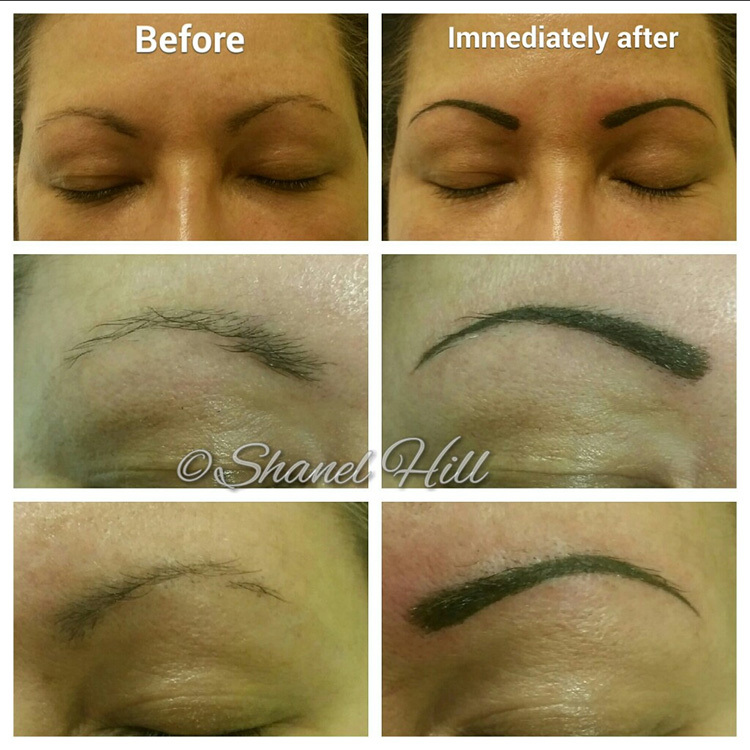 Permanent makeup clinicians also use effective topical anesthetics that are not allowed for use by tattoo artists. 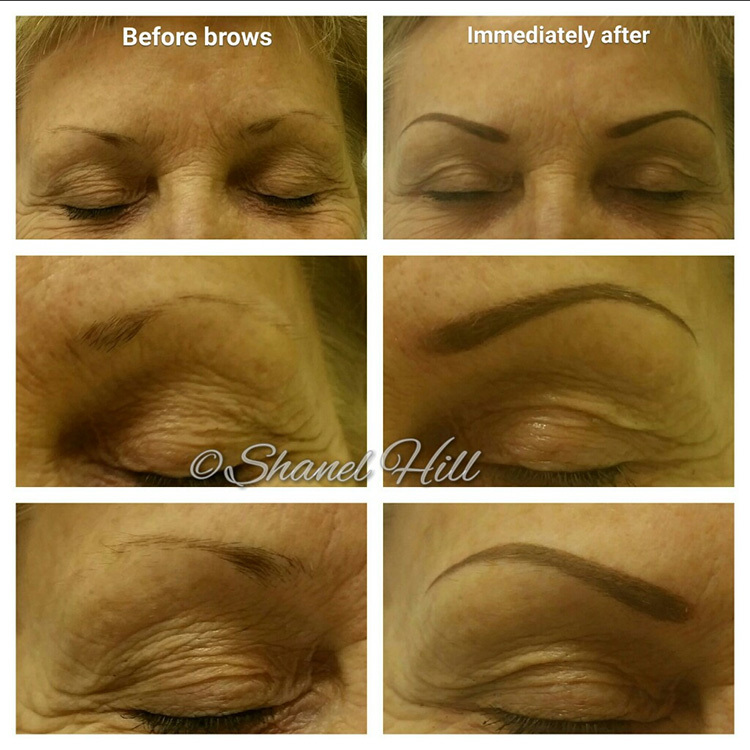 Our expert uses instruments that are much more delicate in design and provide natural-looking results. 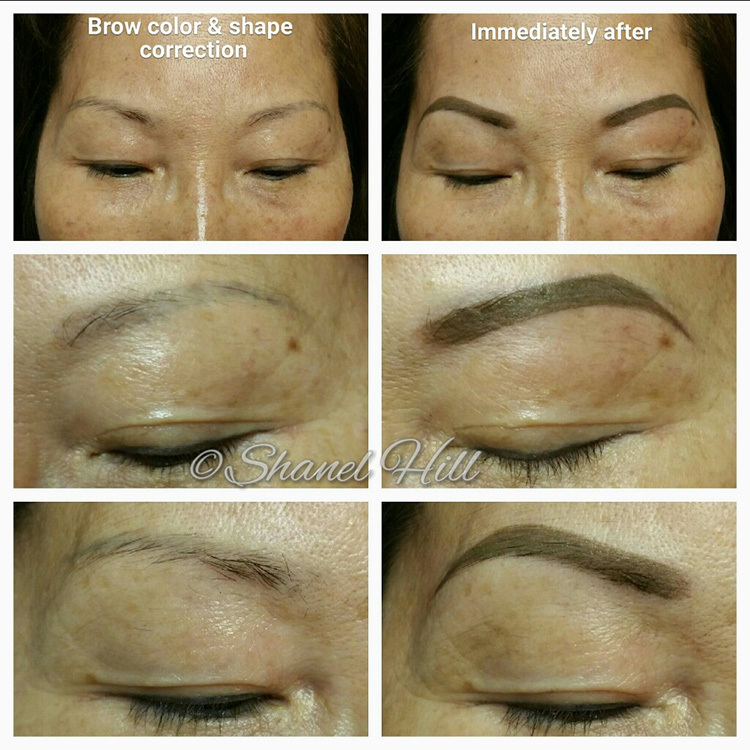 What is the Coloring Agent Used and is it Safe? 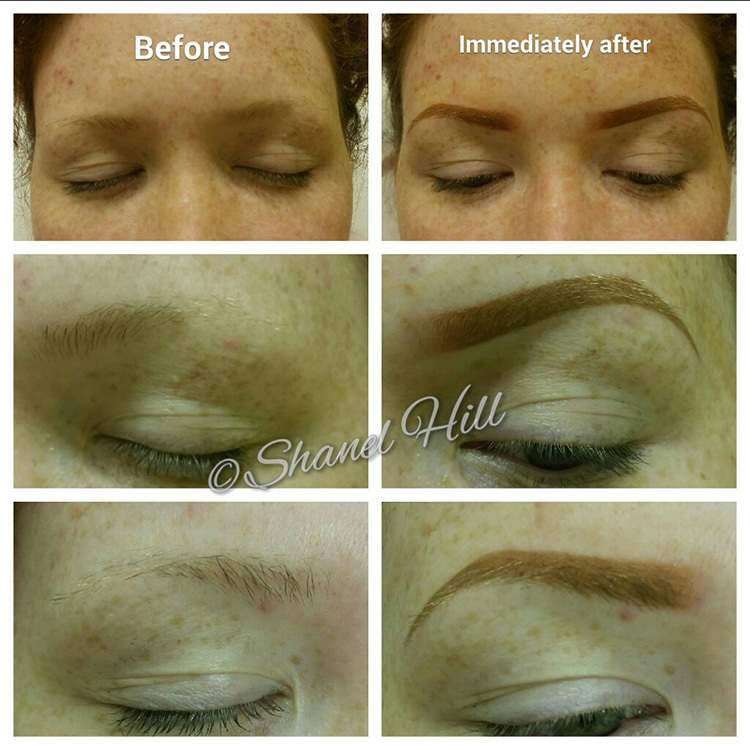 Our expert uses safe natural coloring pigments that DO NOT contain iron oxides . 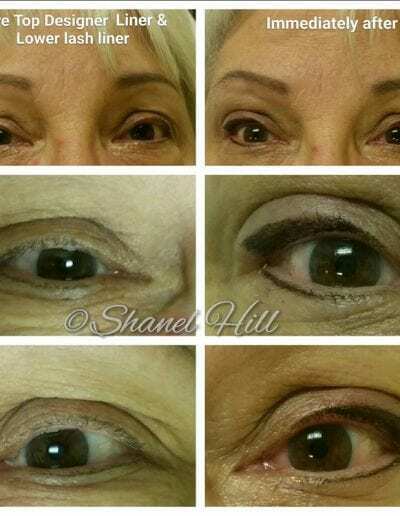 They are a vegetable based pigment and don’t interfere with the body’s chemistry. 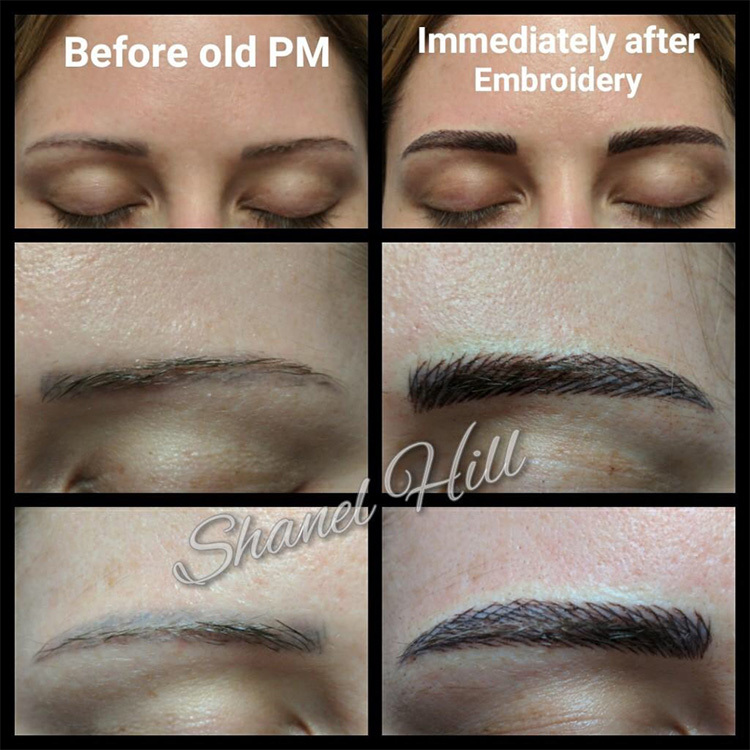 Some permanent makeup artists use pigments containing iron oxide, which can fade or “change” into a undesirable color (ex. 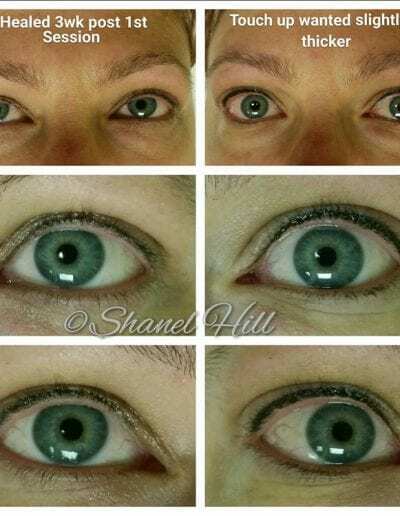 Purple, blue, orange) and can cause skin irritation when undergoing a MRI exam. 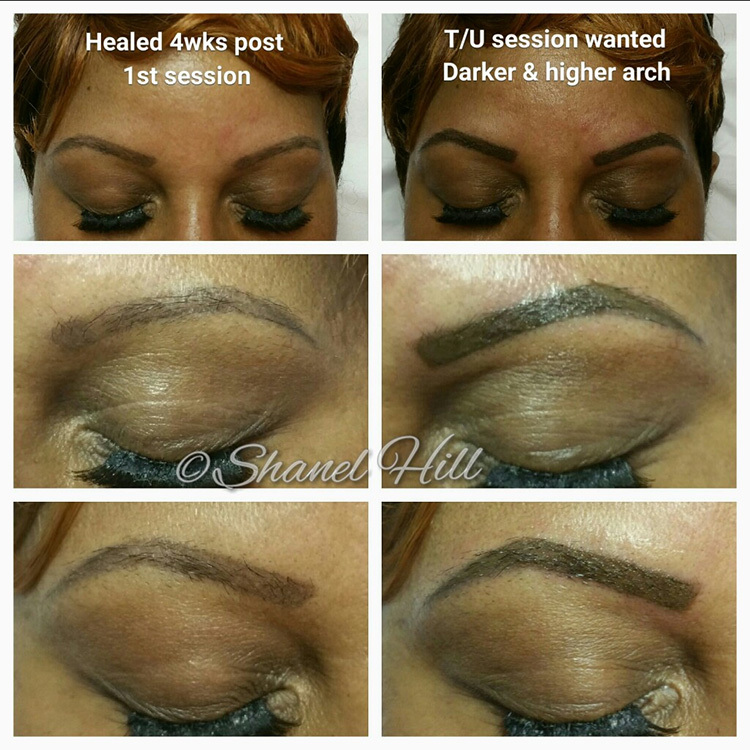 Our pigments stay true to color, fading gradually to a lighter shade over time. 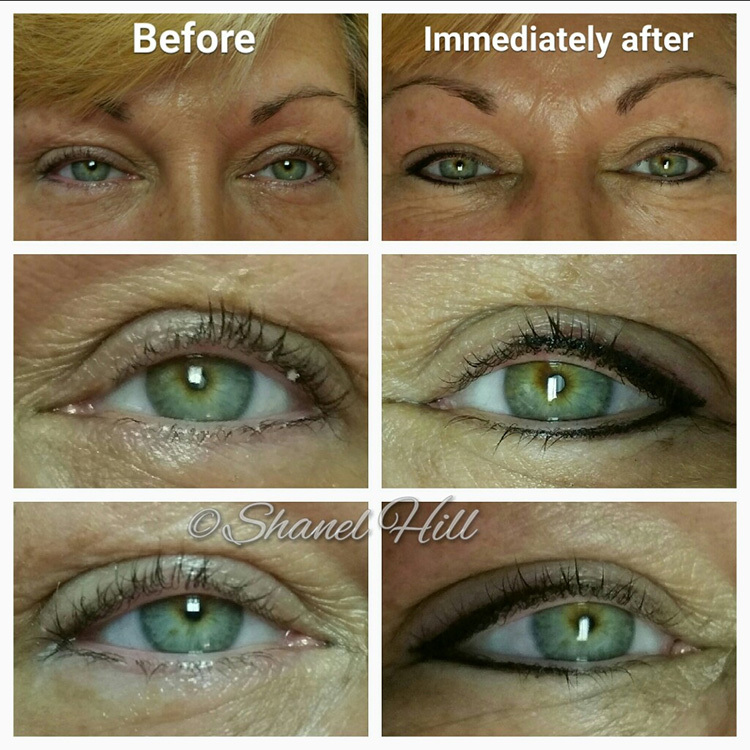 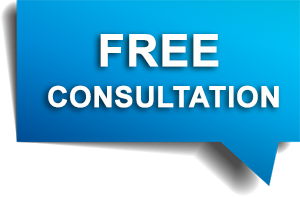 The average time required for a procedure is between 1 1/2 to 2 1/2 hours. 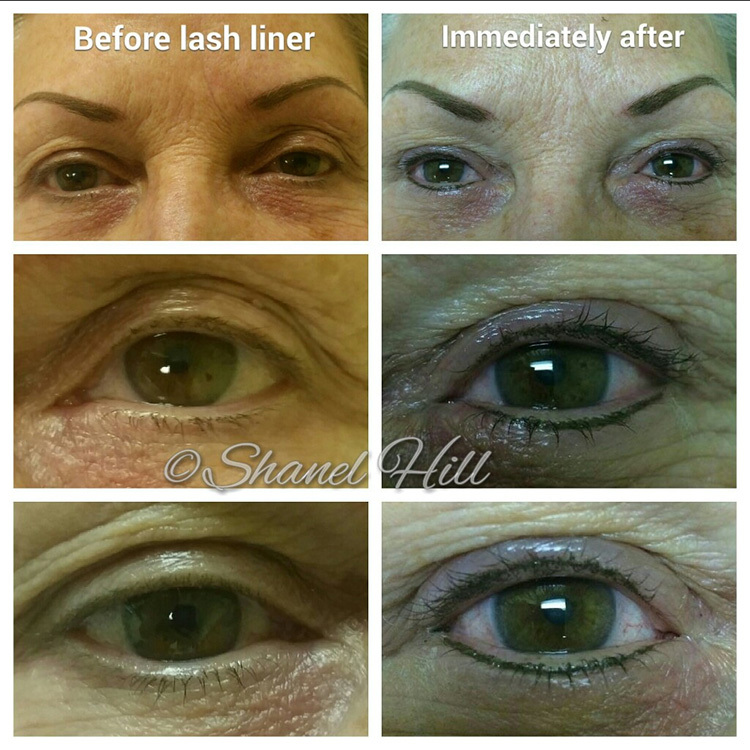 This will include paperwork, consult, numbing and procedure. 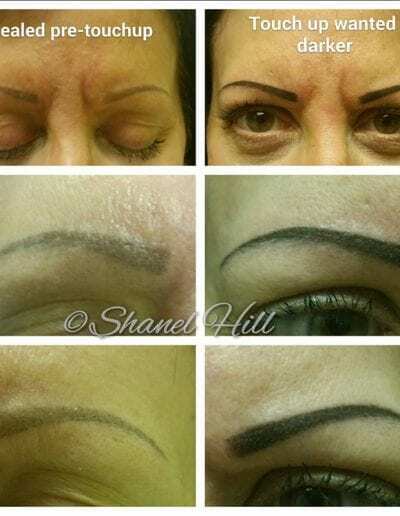 Yes, it is permanent due to the ink is permanently implanted into the skin. 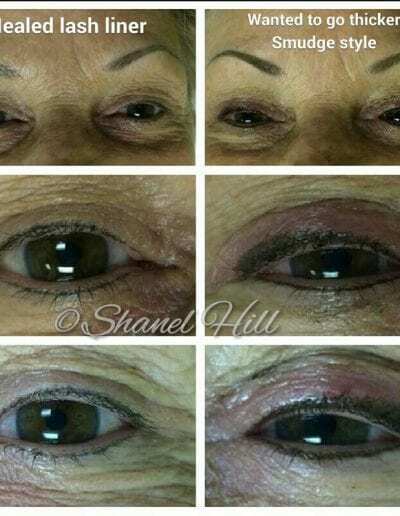 BUT, due to factors like different skin conditions, life style products used, time in sun, and aging, the pigments will fade over time. 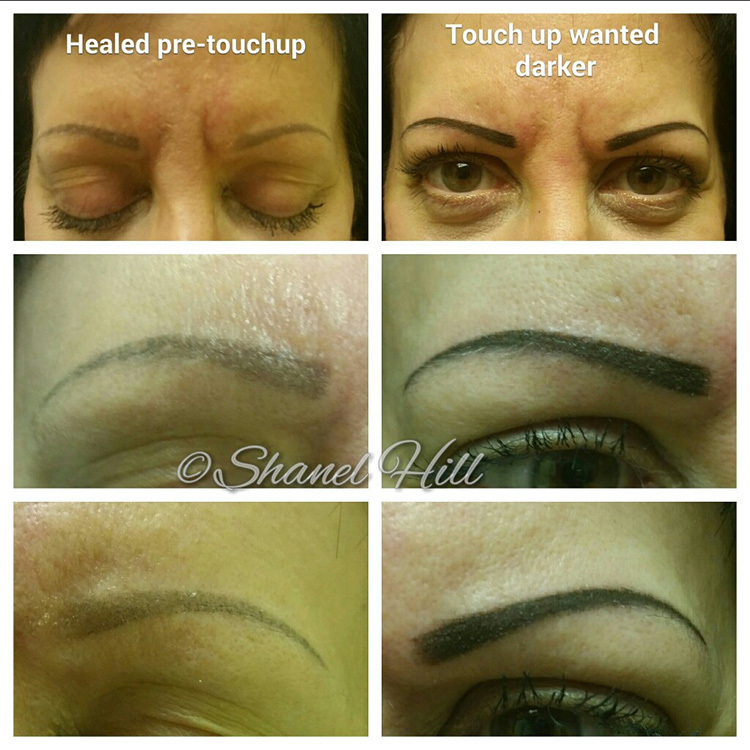 Periodic touch ups are required to maintain desired saturation of color. 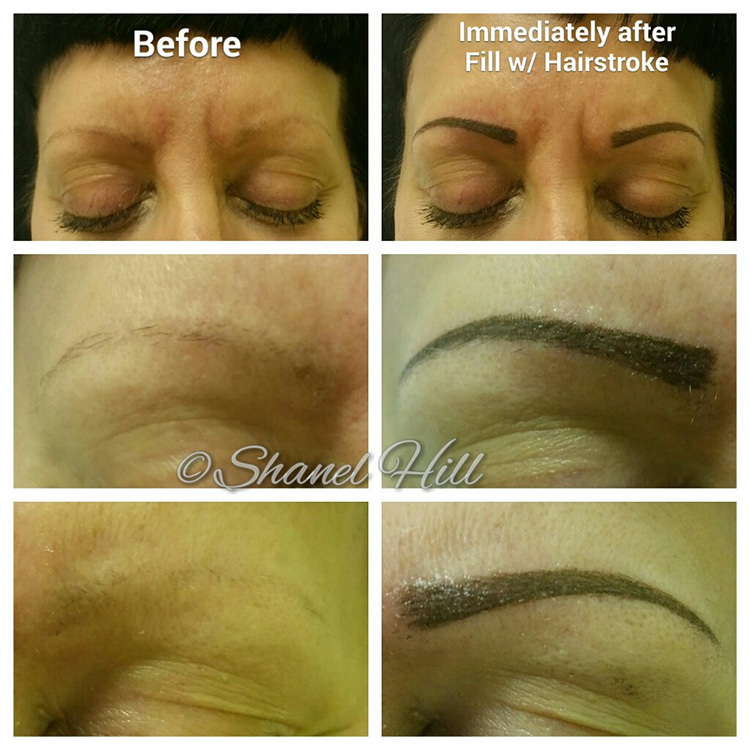 Typically, clients return for a touch up every 1-5 years depending on procedure and color used. 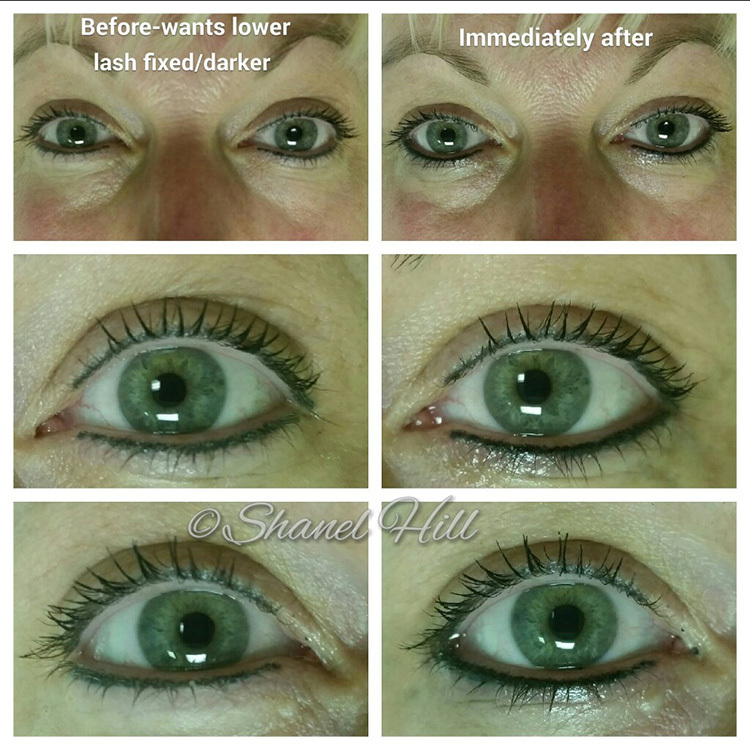 The lighter the original color the quicker it will fade. 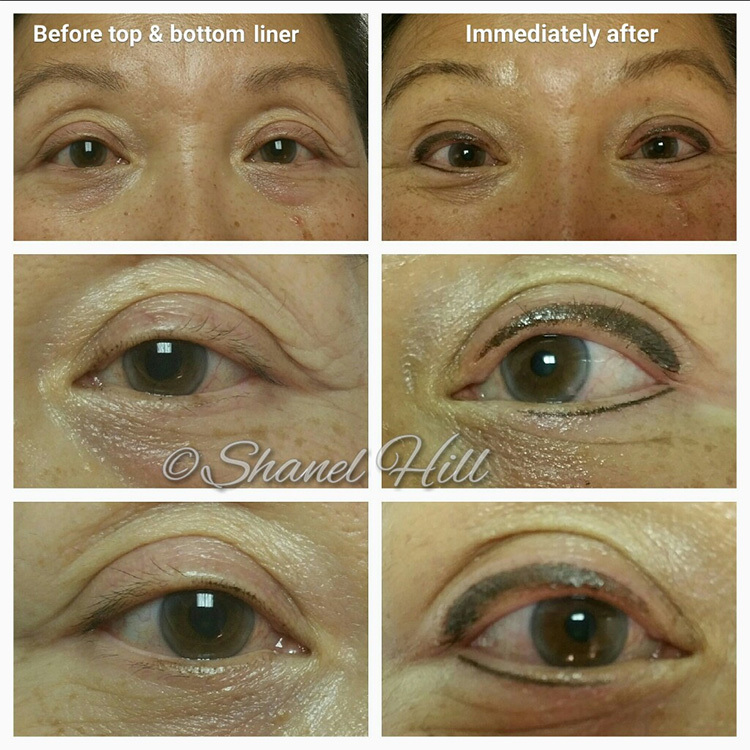 Get Started with Permanent Makeup Today!